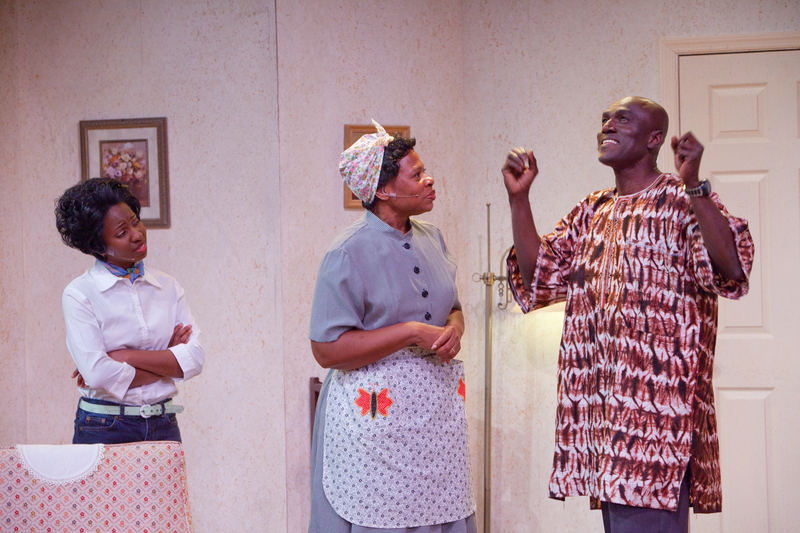 In this highly acclaimed drama, conflict arises when an insurance check for $10,000 provides the means to fulfill conflicting dreams for a mother and her two children. 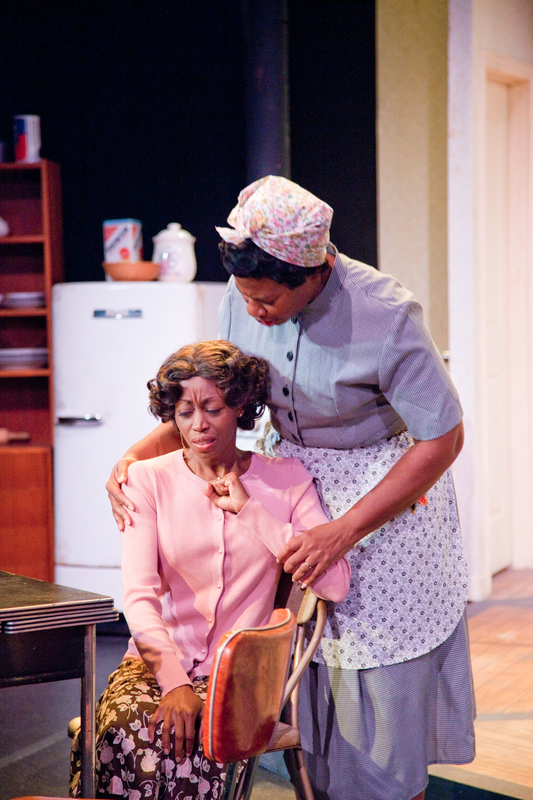 Hope, racism, feminism and pride are some of the themes in this play about a poor black family's struggle to gain middle-class acceptance in 1950s Chicago. 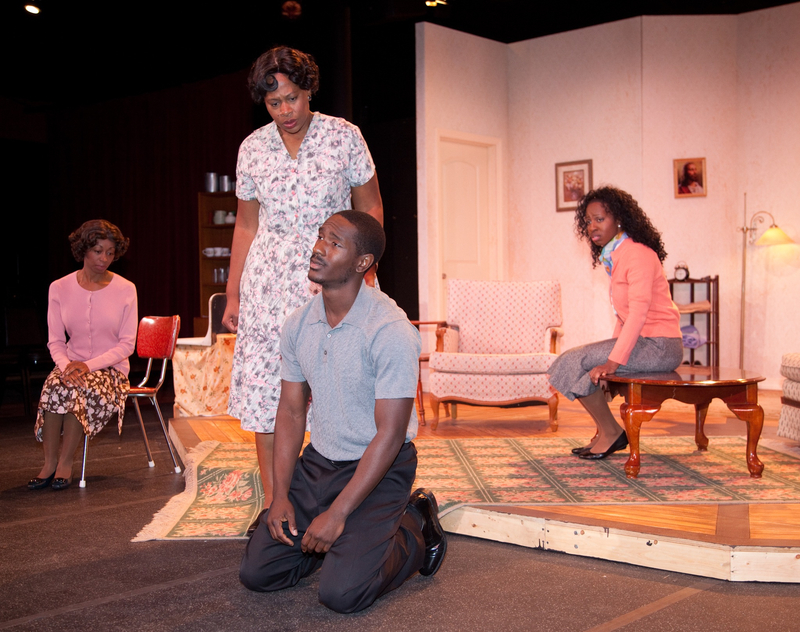 Named the best play of 1959 by the NY Drama Critics’ Circle, and nominated for four Tony Awards, the effects of dreams deferred remain relevant today. 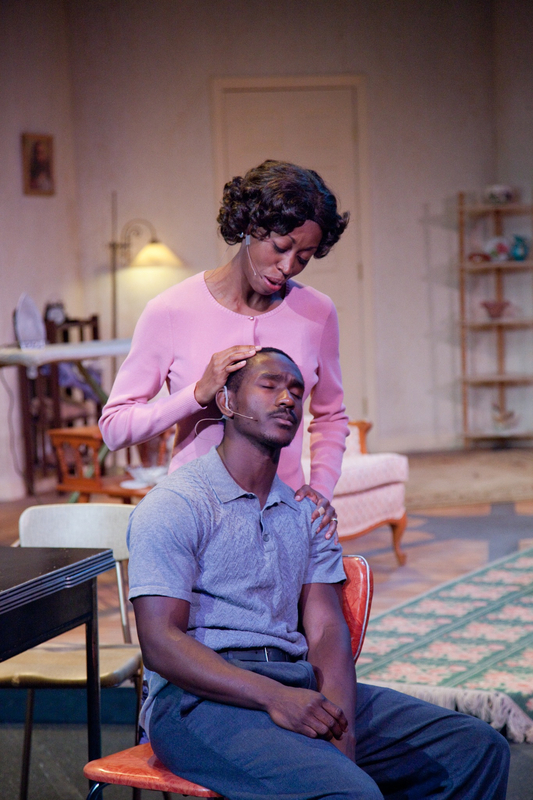 A Raisin in the Sun is presented by special arrangement with SAMUEL FRENCH, INC.